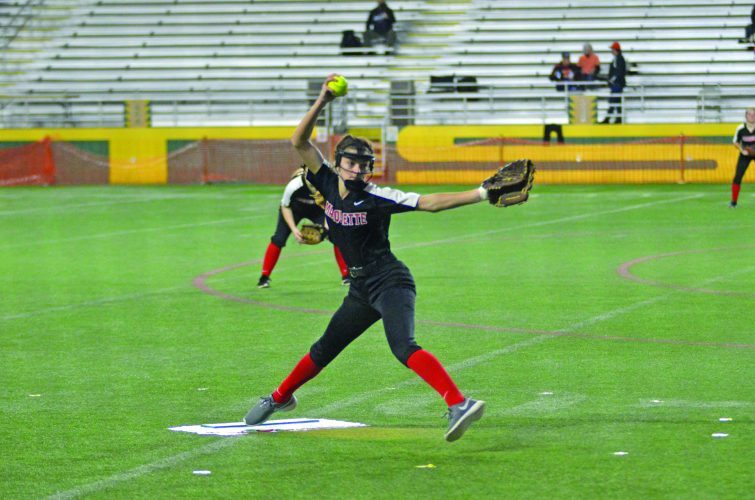 GRAND RAPIDS — When the reality of defeat settled in, the tears flowed as expected — that’s what happens when careers and seasons end for high school athletes. But with their runner-up medals around their necks, each member of the Chassell girls basketball team managed to force a smile as they posed for a team photo before receiving the runner-up trophy Saturday. 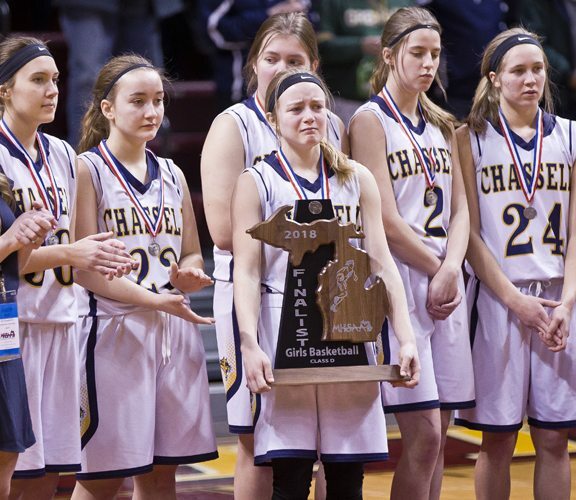 The tears dried and at least a small part of them was able to take pride in completing the greatest season in school history following a 57-36 loss to Adrian Lenawee Christian in the Class D state finals at Van Noord Arena at Calvin College. 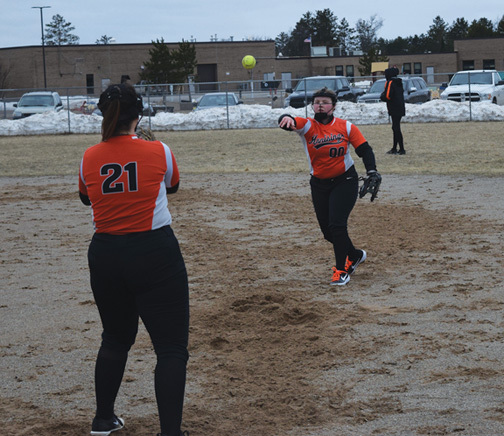 “It’s hard to lose, but you have to realize how far we’ve come to get here,” junior Jenna Pietila said. 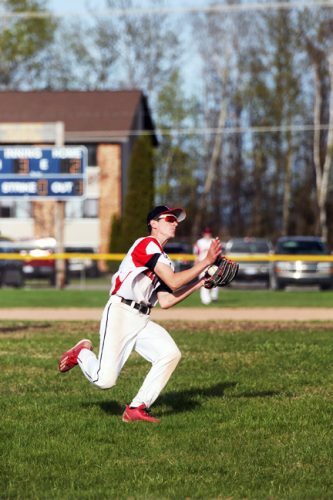 Chassell (26-2) had to travel 493 miles to the Calvin campus. It was a trip that included wins over the state Associated Press No. 3 Munising and No. 4 Gaylord St. Mary before the Panthers had the state’s full attention with a victory over traditional power No. 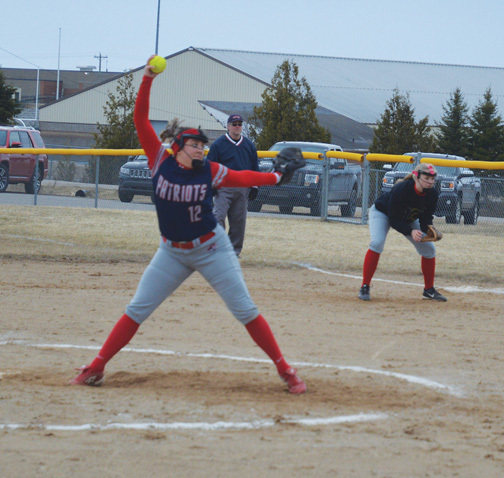 8 Waterford Our Lady to earn a shot at Lenawee. 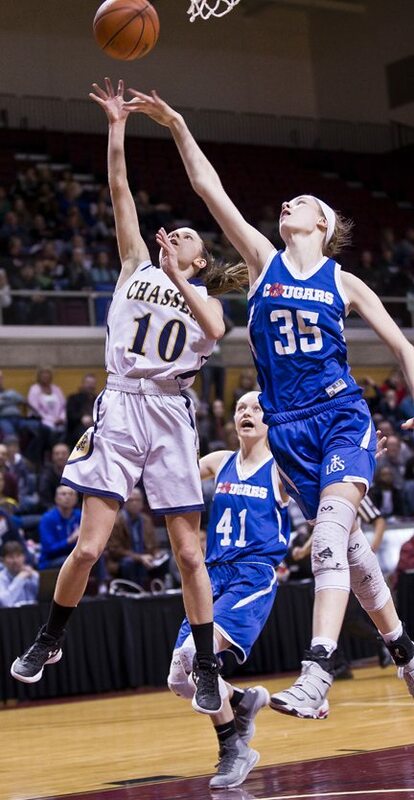 At first it was typical Chassell: a stifling defense holding Lenawee Christian (26-1) to 2-of-8 shooting in the second quarter, while Sydney Danison and Milly Allen combined for 19 of the 23 points as the Panthers trailed by a single point at halftime. They were in this thing. 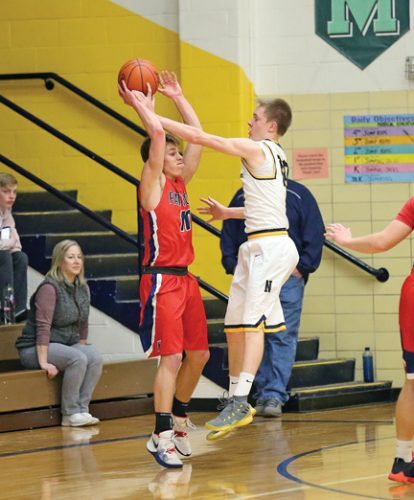 But if Chassell forced Lenawee Christian to be at its best, the Cougars were up to the challenge. Lenawee Christian converted five of its first seven shots in the second half, including a 3-pointer and midrange jumper from Libby Miller to cap an 8-0 run for a 38-29 lead with 4:49 left in the third, which became 45-32 by the end of the quarter and 53-34 near the midpoint of the fourth. It was a stark contrast from the final 5:38 of the first half when the Cougars went without a field goal. Now, they were swinging the ball around with such precision that Chassell was left disjointed in an attempt to cover shooters. Foul trouble to Meg Hokenson altered Chassell’s defensive plans. Hokenson drew the assignment of guarding the 6-foot-2 Bree Salenbien, who already has NCAA Division I college offers as a freshman. Salenbien took advantage to finish with 20 points and 11 rebounds. Hokenson exited the third quarter at the 3:54 mark with four fouls after picking up three in the first half. The Panthers scored just 13-second-half points and were 6 of 24 from the field after the break. Danison led Chassell with 17 points and eight rebounds and Allen recorded 10 points to close out their careers.